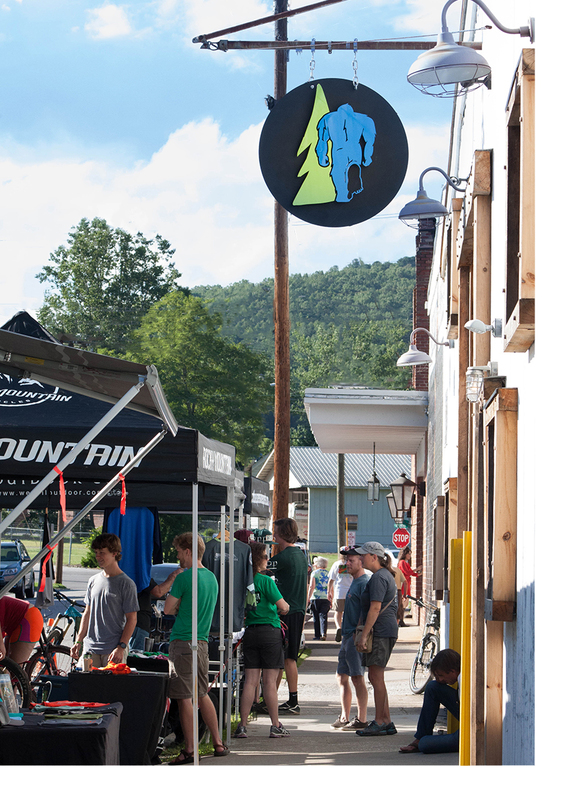 Welcome to Squatch Bikes & Brews, located in Brevard, NC. In Brevard, we are home to the beautiful Blue Ridge Mountains and some of the best mountain bike riding in the world. With our obsession for riding these trails, Squatch Bikes & Brews is committed to delivering you the best experience around with our competitive service, passionate knowledge, and love for the outdoors. Squatch Bikes & Brews offers professional bike and customer service for all your mountain, road, and gravel bike needs. We offer top quality gear, bike brands you know and love, as well as Squatch branded items to commemorate your stay in Brevard, NC. For no additional charge, our employees stay on top of all the local geographic and event information and would love to share our knowledge of the local area with you. It is our mission to help grow all levels of riders while supporting strength in our community. Our vision is to become the best and most sought after local bike shop in the world through customer service and innovation.